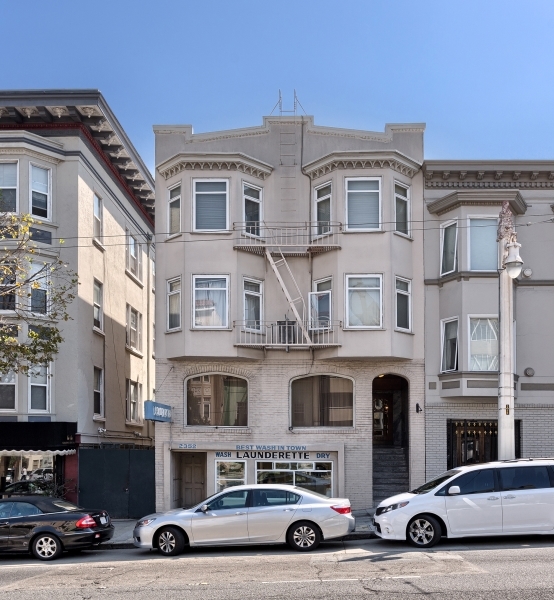 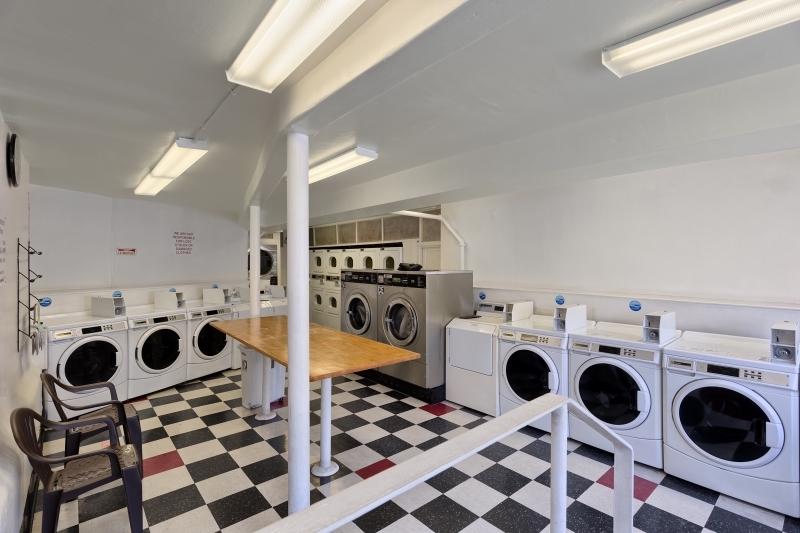 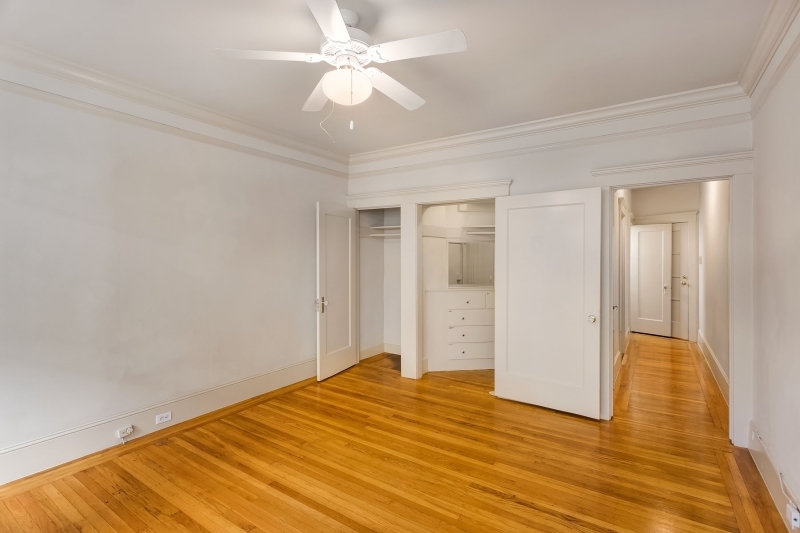 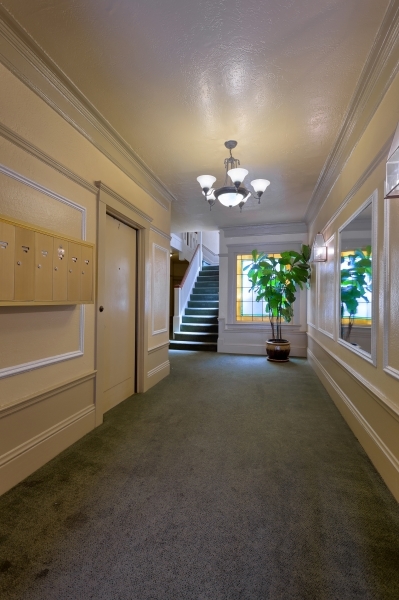 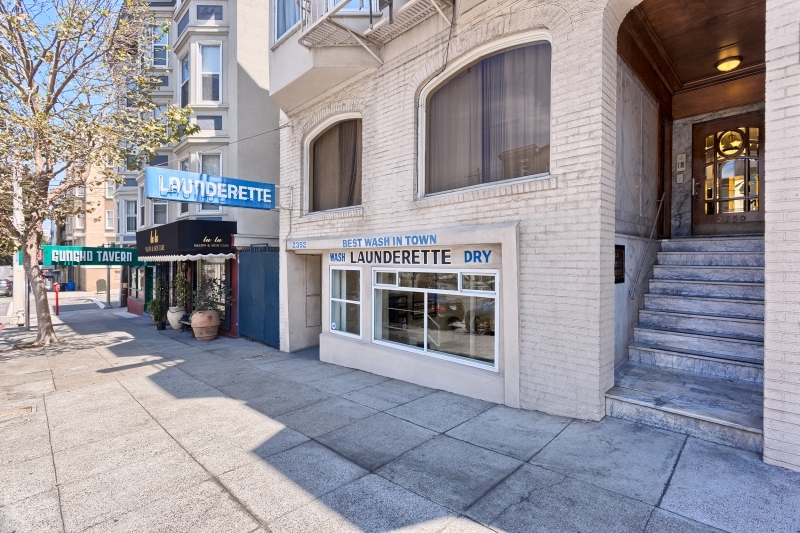 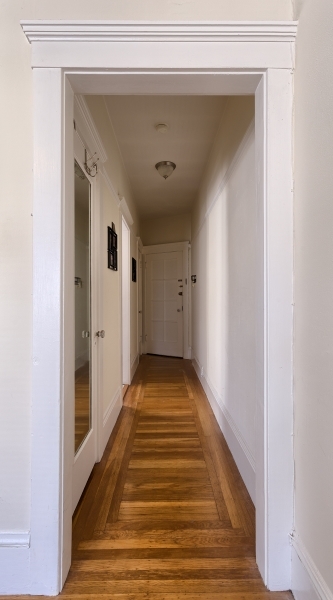 This is a spacious studio with hardwood floors throughout located in Russian Hill. 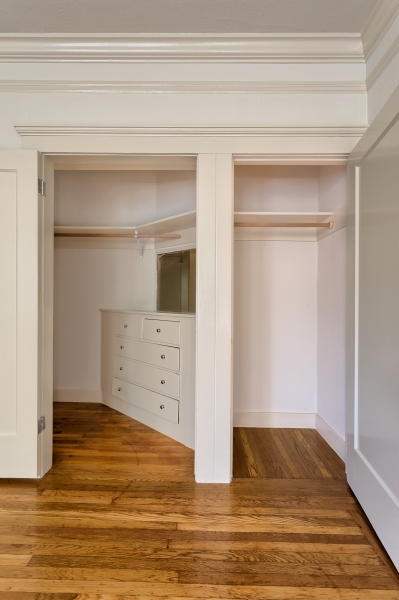 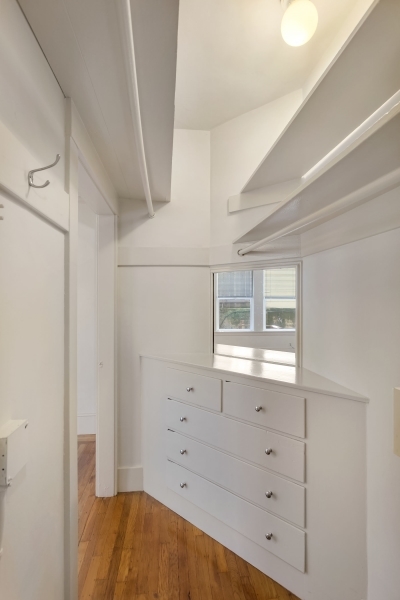 It has a large walk-in closet with built in dresser as well as an additional closet, and shower/tub combo. 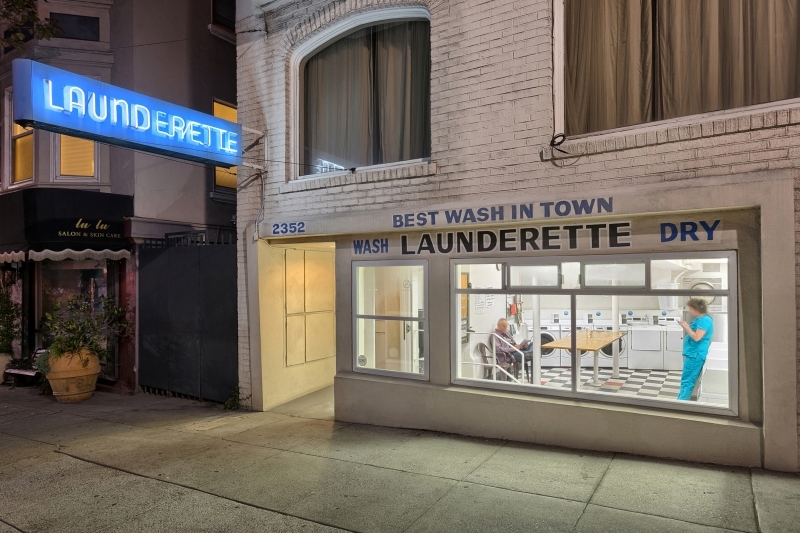 This quiet unit faces the rear of the building.